We are here to provide legal and professional representation for our members, to help protect them against malicious allegations, unfair treatment, or unfounded criticism. We’re friendly, professional, and here to represent you when times get tough. Got a question about our regulations? 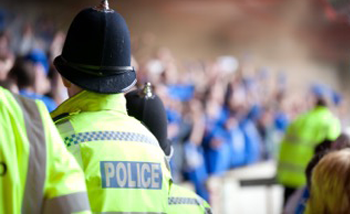 This guide has quick answers to police officers’ main terms and conditions. Visit the Federation Hub to learn more about what the federation can do for you. 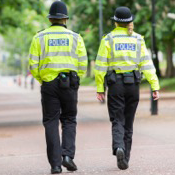 Download the Police Federation App to your phone for quick and easy help. Credit union offering savings, loans and mortgages.